This Champagne is a blend exclusively from the Grand Cru plots of Avize for white wine and Mailly Champagne for red. The colour is a tender rose petal. 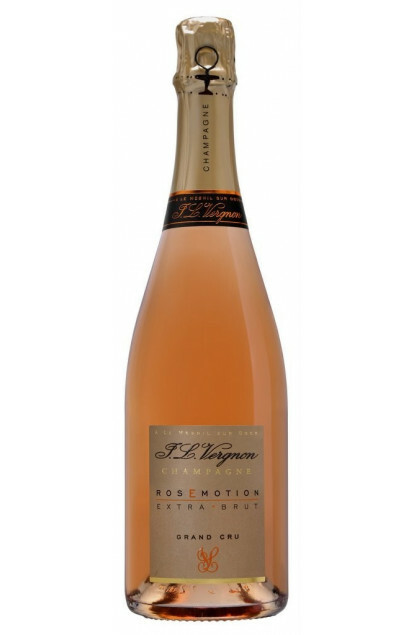 The first nose sensation is on red berries like wild strawberry or redcurrant followed by touches of grapefruit. The second sense is on strawberries, saffron and biscuits. Great minerality. The palate confirms the nose’s perceptions : red berries and citruses. Will fit perfectly as an aperitif with foie gras toasts, dried duck breast or even better with parmesan cubes soaked in balsamic vinegar of Modena.